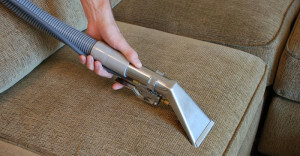 We specialise in commercial and residential upholstery cleaning service in Singapore. 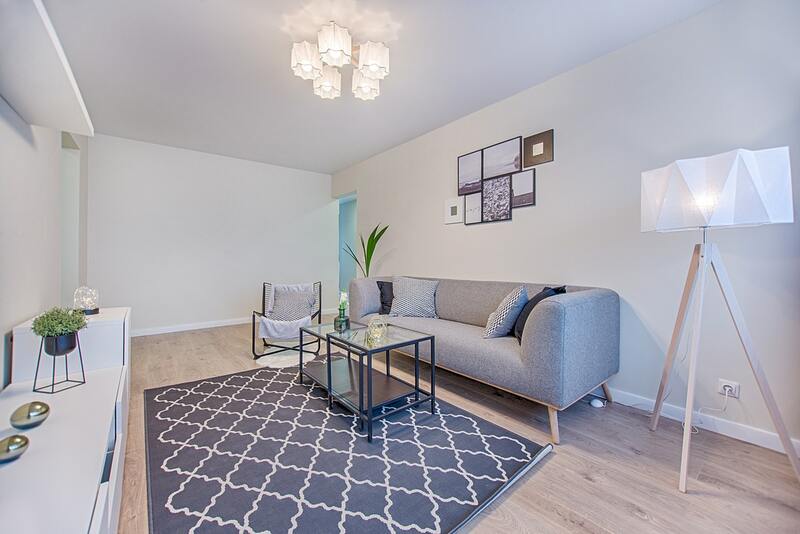 Our professional cleaners provide a full hygiene cleaning services to revitalise and extend the life of your sofa, mattress, carpet, curtain, rugs and roman blinds. Our cleaning team are highly trained, full-time professional cleaners, trustworthy and reliable. 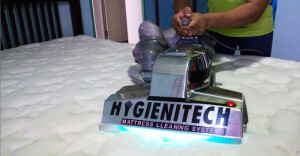 We use high quality cleaning equipment and product to ensures a perfect, hygienic clean, each and every time! No matter what cleaning services you required, we tailor our service to fit your needs and budget. 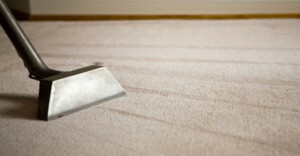 Professional carpet cleaning will removes spills and spots, smells and sanitises your carpet at home or office. 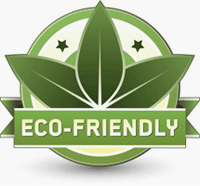 Our environmentally friendly sofa cleaning solution will leave your sofa looking and feeling like new. Our leather sofa cleaning service is a two parts process involving cleaner solution and conditioner. Whatever the curtain fabric used, our curtain cleaning service are will be able to clean them. 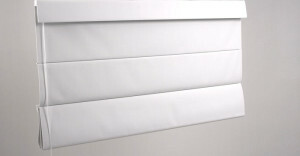 Our Roman blinds cleaning services can return your blinds to you in ‘good as new’ condition.